 Our years of experience, combined with broad technical skill sets, means we can provide end-to-end solutions for your music and audio projects, no matter how simple or complex. Pick a service below to find our more about how we can help. With over two decades of music production experience, we understand what it takes to go from conception to completion on music projects of all shapes, sizes and genres – and we like to have the most inspiring and creative time doing it! As producers, we keep a close eye on the content, quality and direction of the project to ensure that every production requirement, no matter how big or small, is considered in the context of the project as a whole.  Audio engineering is about striking a fine balance between many interrelated factors. In the recording stage, we use some of the best mics and audio processors to sculpt the flavour and dynamics of each instrument and every element of the music. In the mixing stage, we find creative approaches to telling the story of each song, adapting to the requirements of the genre or any reference material, and ultimately bringing all our skills to serve your vision for the music. We are also very sensitive to your needs as a musician, and we strive to put you in the most inspired and creative zone, while staying relaxed and comfortable. We listen deeply to ever take of every performance and provide input and support where necessary to keep everything moving in the direction you and your music want to flow.  Mastering is the critical last stage of music production. It is the final sonic polishing of every track and of the album as a whole. We ensure that your mixes translate as well as possible on the widest range of listening environments, from ipod to dance floor and beyond. For a number of years one of our engineers taught the black art of mastering at the worldwide headquarters of the School of Audio Engineering. 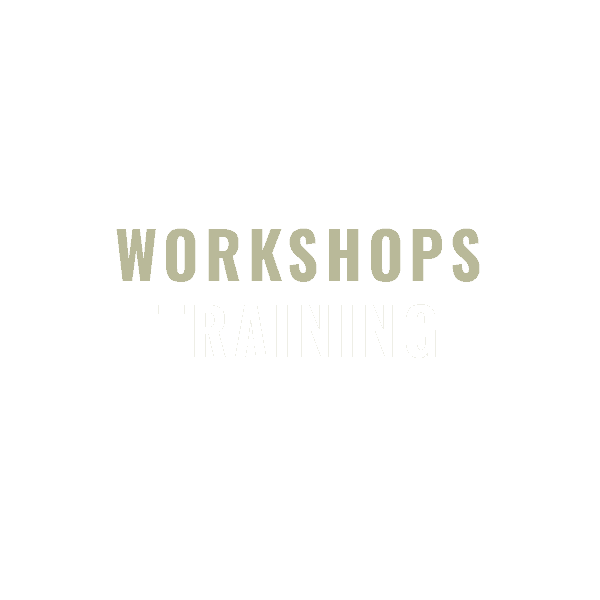 Any time you run into roadblocks with your music making or just want personalised training in how to get the most out of your existing setup, we can assist you in YOUR studio with YOUR gear – and teach you everything you need to know to get the most out of it. 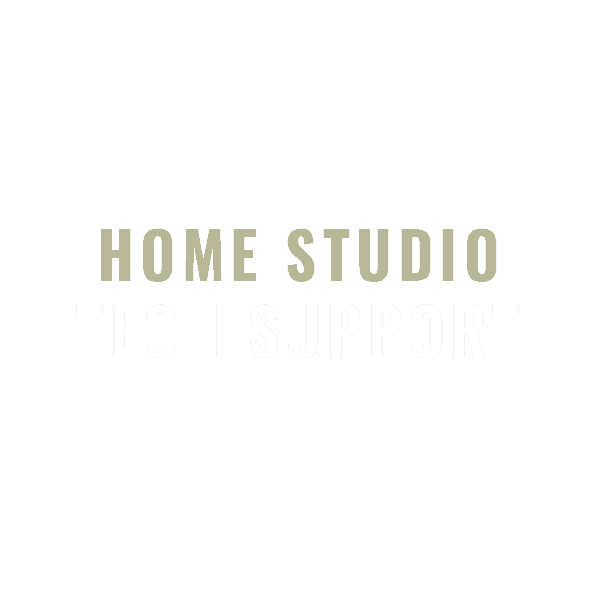 Whether you have issues with with your hardware setup, software configuration, or just need assistance to get past a creative block, we are here to diagnose and resolve your issues so you can get on with making music. We can also set up remote access to your system for super-fast remote support, so we’re always available if you need us. At Motiv, we provide both in-person and online workshops and training videos. We love the learning process, which is about empowering others to level up their skills. We offer practical advice and assistance at many levels of music production. Whether it is proper mic placement and techniques, pulling a great sound, programming cutting-edge electronic music, or bringing it all together with practical arrangement and mixing approaches, we will teach you to learn and use the best available tools and techniques for the job. 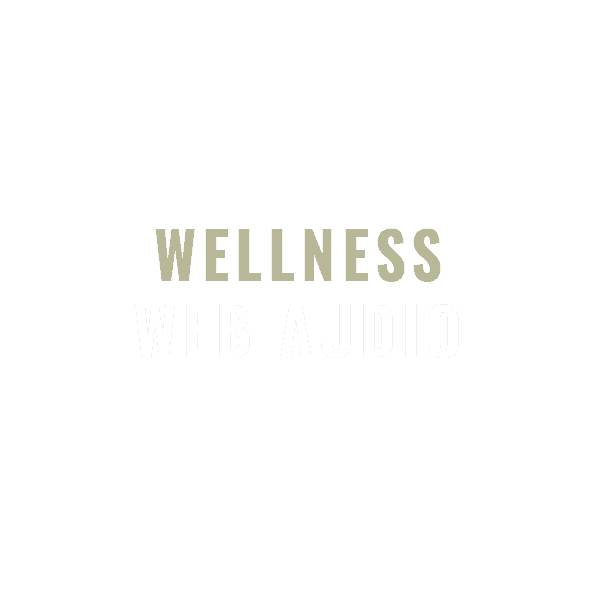 Whatever your modality, we have the sensitivity and experience to meet your wellness industry web or audio product needs.  We relish the opportunity to bring our composition and arrangement skills to those projects that need them.  Whether you have basic melodic or lyrical ideas that need fleshing out into full arrangements, or existing well-honed pieces that need only a few choice extra flavours, we have the experience and sensitivity to ensure that the story of your song is portrayed at its best. We are very comfortable writing music within specific design briefs. For example, we can ghost write entire tracks for you in many genres, or indeed remix existing tracks into new genres. We can take a collaborative approach if you like to get involved, or we can do it all for you without you needing to hold our hand! At heart we are electronic music producers and musicians, so we understand first-hand how to craft grooves for the dance floor or write intricate flavours for ambient listening. We specialise in programming beats, bass lines, synth and tribal elements, and we’re well versed in using advanced levels of midi programming to achieve expressive results. We’re also very comfortable in programming elements that work seamlessly with acoustic music projects that might need melodic, ambient or even shamanic textures. We put a lot of time and energy into ensuring we have the latest sonic palettes at our finger tips, so that they are readily available for use in the music creation process. We love to build layers of instrumentation, sound design and effects to support the relationships between acoustic and electronic elements, and that serve the story of the music. 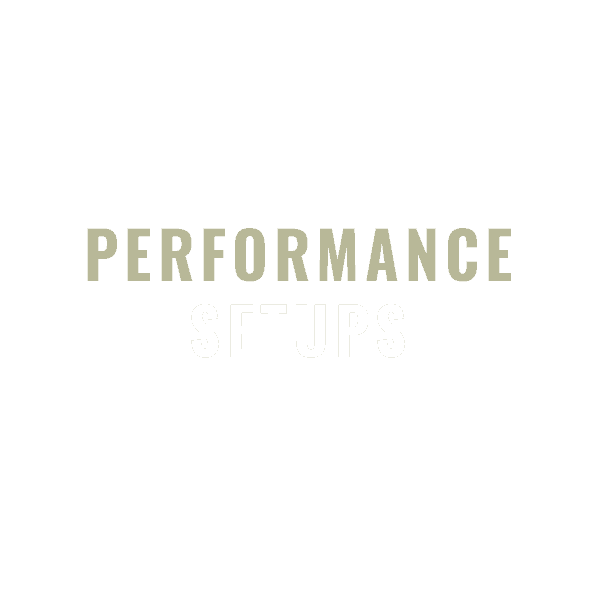 We are experts at building live performance sets and setups of any scale, then training you how to use them creatively in a live environment. We can help you choose the right equipment for your live setup, including audio interfaces, MIDI Controllers and other outboard gear. We can export stems or mastered backing tracks for live performance variations, such as muting rhythmic or melodic parts to provide space for live performers. We can set up a studio-quality sound for you vocal mic, with great fx processing that you can pass straight through to a live engineer. And we will do our best to provide tech support for any of the above, on the fly, when you are just about to get on stage in front of 3,000 people. In other words, we’ve got your back!  Before you enter the music production and recording process, there are a thousand ways to improve, develop and emotionally portray the story of every song. Our friend and colleague Murray Kyle, works with you to explore the chordal and rhythmic structures of each piece, to tighten up the arrangement or further layer the instrumentation. He will help you to identify and expand the vocal harmonies and other musical relationships. Our aim is to help you explore more deeply the creative and expressive possibilities within every piece of music. Most projects need supporting photos or music videos that really help define your unique image. Even before production begins, great visuals can help with the development of crowd-funding campaigns finance your project. Many projects will also need quality images for CD covers, social media profiles and other promo material. 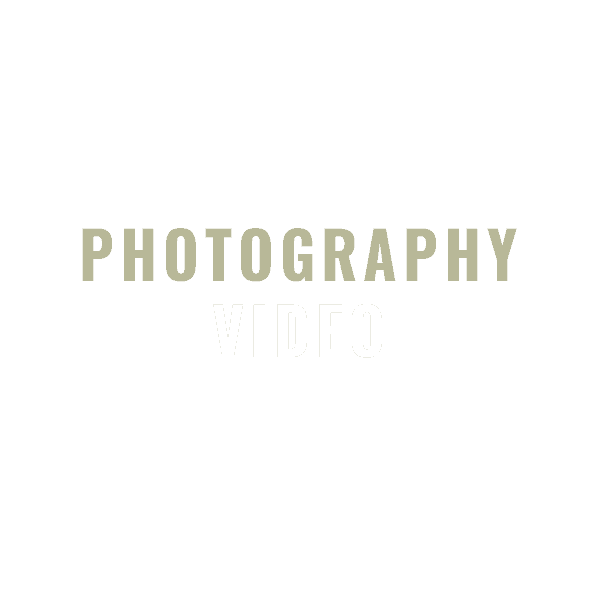 Motiv offers photography and videos services from a widely-acclaimed music industry photographer, Arterium Angledal, who has serviced clients such as Ben Harper, Xavier Rudd and Medicine for the People. With a reputation as the ‘Soul Photographer’, Arterium’s passion is capturing truth and beauty. His approach is both intuitive and co-creative, and he strives to create a safe space for the magic to unfold. It is true for most of us that the vision we have for our projects often exceeds the financial reality!  Motiv understands this very well, and is able to help you reach your goals by setting up and managing crowd funding campaigns on your behalf. We build comprehensive production plans, where necessary, to help you establish what the overall scope of your project is going to be. This is very much a collaborative process that requires a lot of input and commitment on both sides. We want your project to have every change of getting off the ground and succeeding. We are a team of passionate music producers, audio engineers, composers and trainers who believe in the power of music to inspire, to invoke, to heal and to transform. We invite you to bring your vibe and vision. We are here to support and enhance your music every step of the way. Ben started his musical career performing in bands playing the drums, before going on to form Trance duo Mantrix, writing Electronic Dance Music. 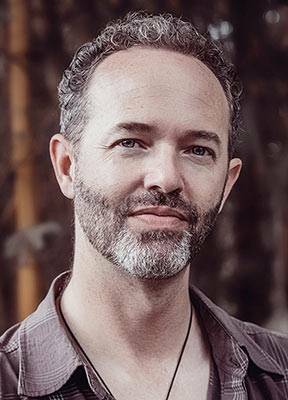 From there, Ben moved into producing for other people and swiftly became highly sought after for his unique ability to hear the client’s vision and bring it to life. He now travels the world as a Music Producer, with his family, being in service to this path. Pete studied Piano in his youth, and cut his teeth as an Electronic Music Producer throughout the nineties. 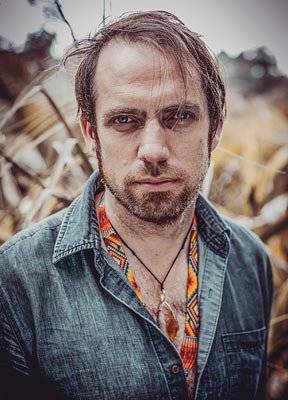 Since then, he built and ran Buzz Studio in Byron Bay, working as a Recording and Mastering Engineer for over 10 years. Recently, he has been dividing his time between large-scale Project Management, Music Production, and playing and composing on Piano. We are honoured to work with so many talented artists, writing some of the most expressive and heartfelt music that we ourselves are inspired by. This Tribal Ethnic Bass genre album featured remixes from top Bass Music producers from around the globe. 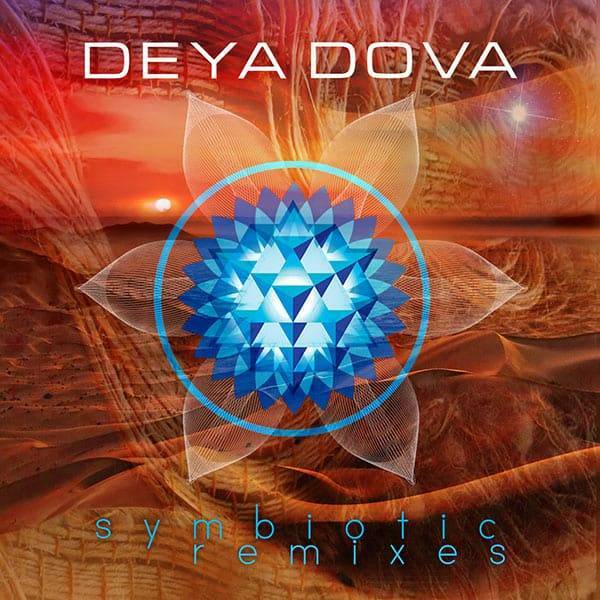 We worked in a collaborative manner with Deya Dova and Co-Producer Dancing Tiger. We served the duo in various ways including producing the opening track, making structural mix adjustments to Dancing Tiger’s contribution, and mastered the album as a whole. 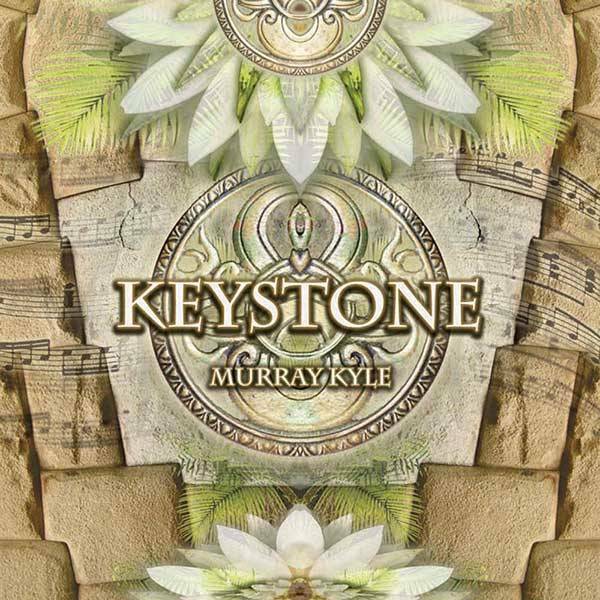 Murray Kyle’s album, Keystone, is a flowing and diverse blend of many acoustic genres, written and recorded in the lush setting of Uki, Australia. Motiv worked together with Murray to mix the album using the best available tools, then followed up by training Murray in how to use those tools effectively for his future projects. 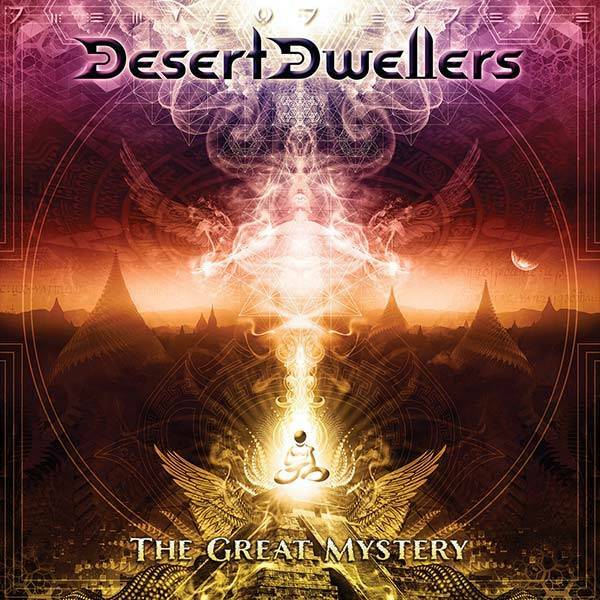 Global Psychedelic Bass duo, Desert Dwellers, approached Motiv to finalise the mixes of all tracks on their new album, The Great Mystery. We used Motiv’s high-end monitoring to identify any imbalances and make critical mix adjustments. This crucial last step ensured that the album was completely ready for mastering. 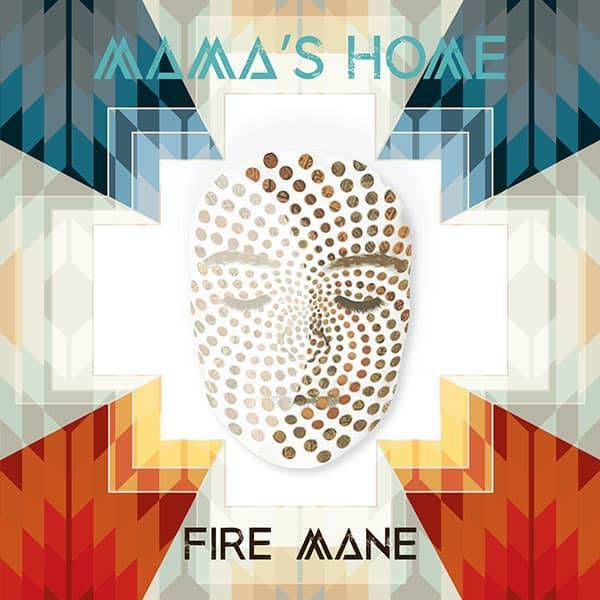 Fire Mane’s album, Mama’s Home, is a soulful exploration of the heart and spirit, with powerful, urgent messages for the planet. For this diverse album, Motiv employed several mixing techniques to stylise each track for its particular genre. We carefully crafted Fire Mane’s vocal sound to provide a common thread throughout the album. 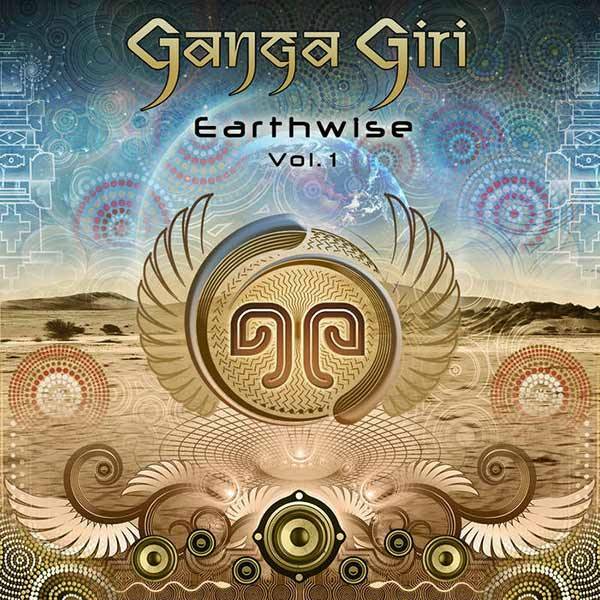 Australian artist Ganga Giri’s albums Earthwise vol 1 & 2, combine deep, earthy dub-step, fused with world elements and cranking electronic beats. He commissioned us to produce a dubstep remix of a track Motiv originally recorded for an earlier project. To craft his unique sound we employed the very best synths and effects appropriate to this genre. Peru’s album Love’s Deepest Calling was a strongly collaborative process that combined Motiv’s skills in rhythm and arrangement with Peru’s skills in vocals and melody. For the mixing, we worked together with another highly-skilled engineer to bring the project to fruition. 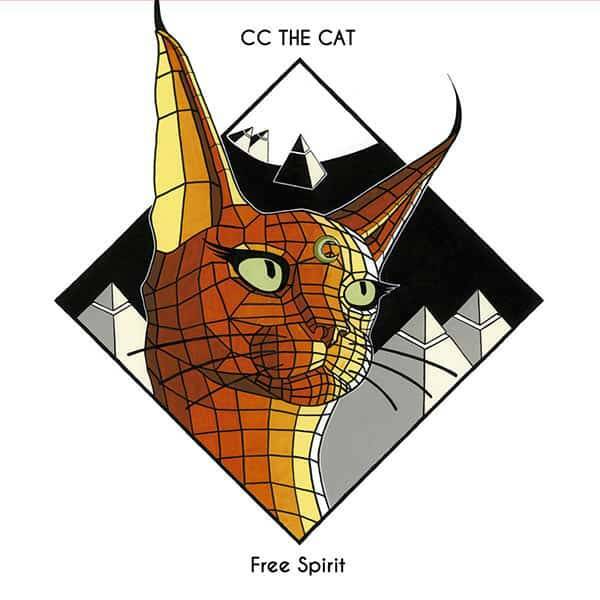 Free Spirit features songs about love, loss, freedom, spiritual growth and political awareness. 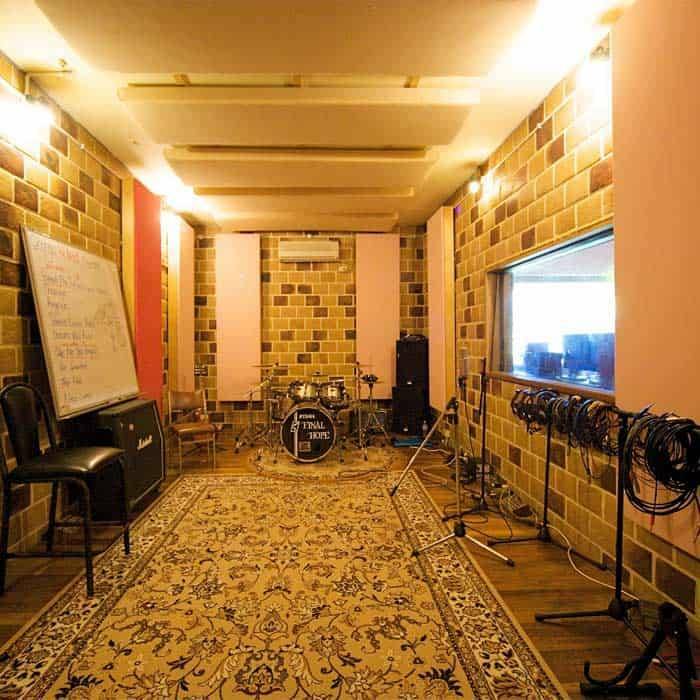 To imbue the album with a more ‘spiritual’ vibe, the band decided to record in Motiv’s Ubud Bali Studio. The recording process brought together the best of new and old technology by tracking through UAD’s state-of-the-art 2″ tape modelling, which imparted a delicious analog sweetness to the whole project. The sessions were then mixed in our Byron Bay studios with loads of classic dub delays to bring out those essential dub vibrations. 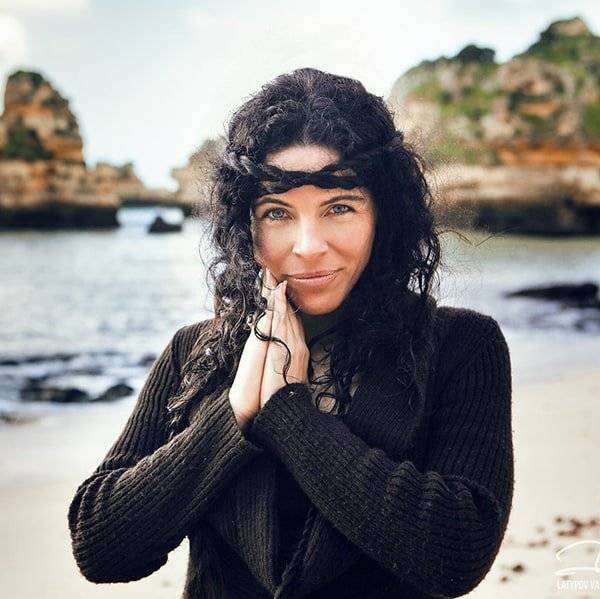 Raio is a Chant Artist, Ecstatic Dance DJ, Singer-songwriter and Producer from Bali Indonesia. Pachamantra Vol. 1 is an album of music to move to, an uplifting musical prayer rooted in reverence for the Earth. 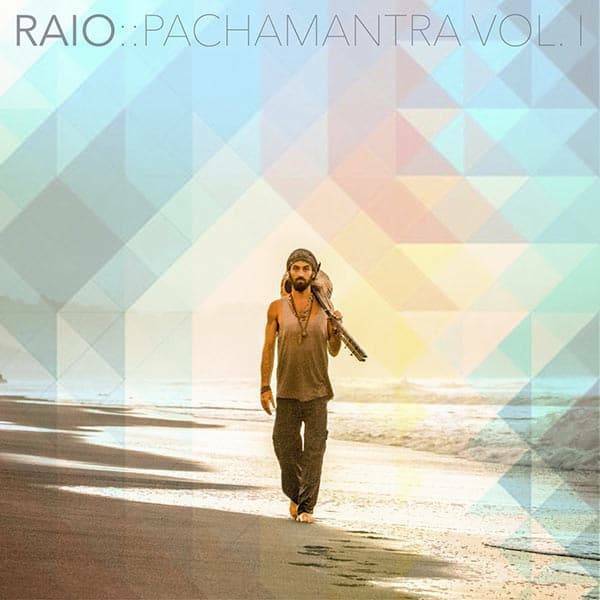 The organic-electronic sound weaves Raio’s prayerful vocals with his afro-influenced guitar lines, kamel’ngoni grooves, tribal percussion, and electronic production. In this project, Ben demonstrated the fine art of collaboration with another Producer. This required a careful balance where both skill sets where utilised to their best to serve the creation of the songs. The project was also collaboratively engineered, where all elements were crafted and balanced to the client’s taste by sharing the project files back and forth until complete. 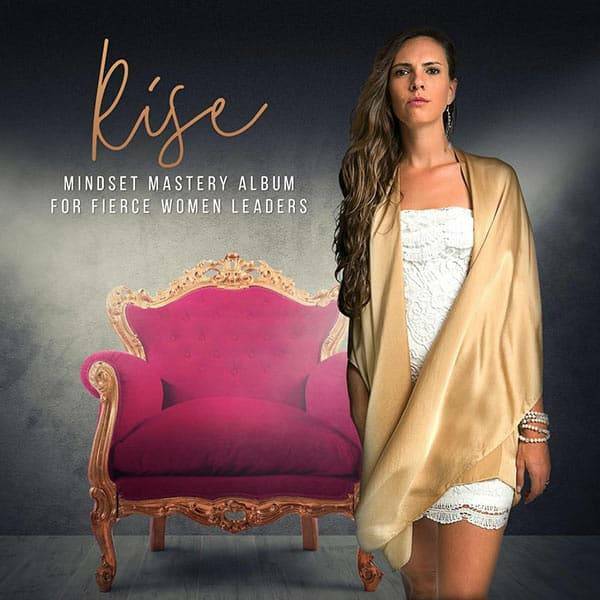 Rise is a leading audio mindset tool for women leaders, entrepreneurs, and visionaries who are ready to step into their full power and potential. A 60-minute audio training that helps you anchor and integrate the mindset of your next-level self into your body. Its a feel-good danceable journey designed to leave you energized, lit up and blazing forward with courage and conviction. In this project, Motiv Music created the music, recorded and edited the voice-over and singing, then mixed and mastered the whole project. When Motiv’s masterful rhythms combine with guided words, it forges a luminous pathway between the left and right hemispheres of your brain, enabling you to not only absorb the new information but to integrate new patterns of belief and embody new habits of behaviour. 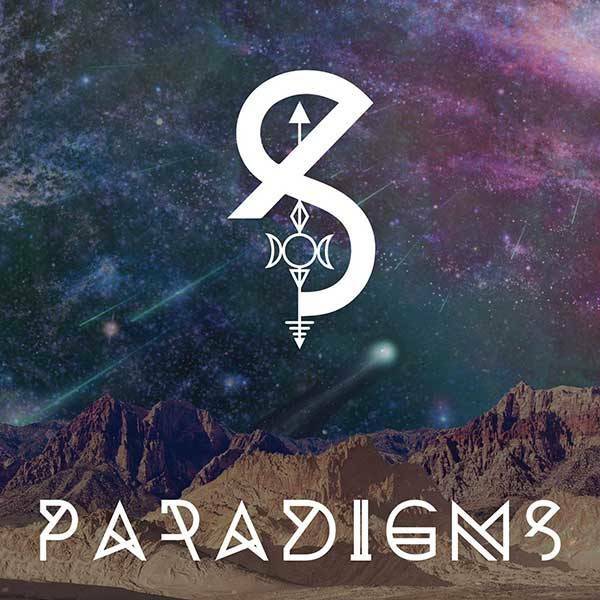 Paradigms is the first single released from Syren’s upcoming debut album Love A 1000 Faces. This track was an electronic music collaboration involving many aspects of music production, from reconstructing early song ideas, to recording vocal parts, tightening arrangements, and ultimately mixing down at Reel Spirit Studio in Byron Bay, Australia. A project on a grand scale, involving 4 band members,7 guest musicians, two producers and a highly refined musical vision to take the band’s raw songs and craft them into fully produced pieces. 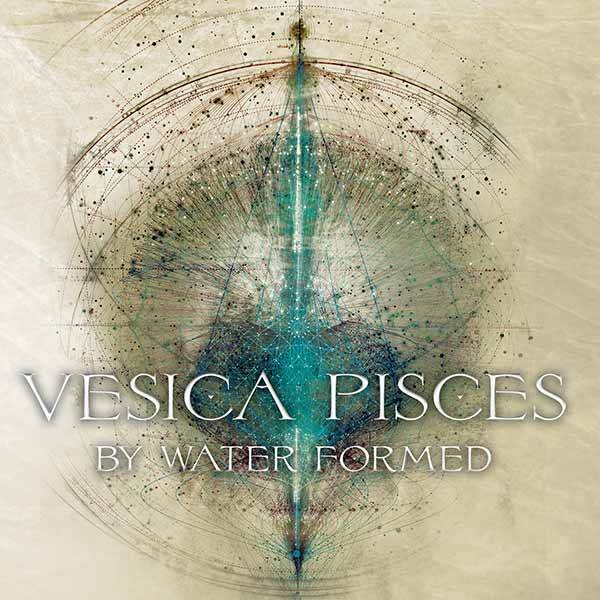 This project weaves eastern-tinged guitar, layers of cinematic strings, exotic traditional percussion with down-tempo beats, deep melodic bass lines, sound collages and scapes, with soaring vocals. In this project, Motiv’s task was to take the acoustic recordings and produce the beats, synths and atmospheres, as well as recording overdubs, arranging and editing the recordings into better takes, working closely with the band every step of the way to ensure that their exact vision came to fruition. Ben and the band then mixed the project in Motiv’s Byron Bay studio – Reel Spirit Studios – on our precisely calibrated studio monitors for final sound balancing. In this project, Motiv Music both created the music, remixed music, and edited licensed music. They recorded and edited the voice over and singing and then mixed and mastered the audio. A gentle to moderate pace of sustainable, organic, rhythmic breath with gorgeous music by DJ Raio, rhythmic medicine music by Argentinian artists Lulacruza and Chancha Via Circuito, and Amazonian psychoacoustic electronic dance music by Motiv Music’s Temple Step, including sound clips from live ceremonies in Peru. 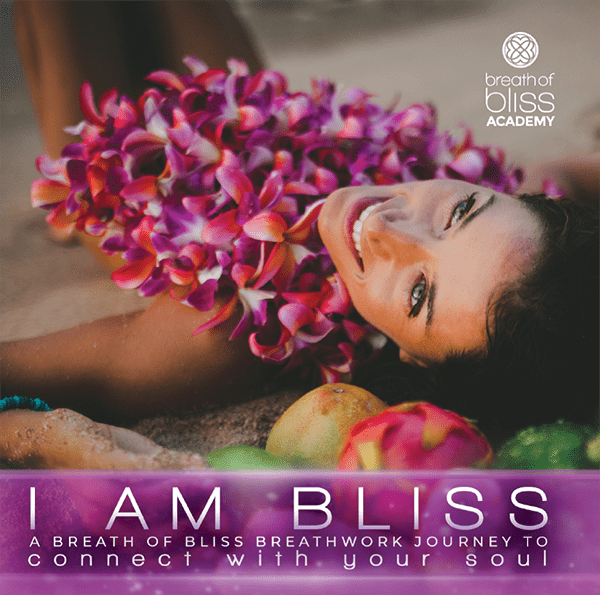 I Am Bliss includes interweaved transformational music, binaural frequencies, singing and positive affirmations. Designed to jumpstart creativity, stimulate leading-edge breakthroughs, and increase peak performance. Let the Shakti in touches the very depth of sensual feminine energy. Almost tantric in its sensual nature, yet is a perfect song for Tribal Fusion Belly Dance! In this project, Motiv Music worked closely with the client, Perquios and session percussionist, Matt Stonehouse recording Vocals and Middle Eastern Percussion and then fusing them with electronic elements. We then mixed and mastered the song remotely from different parts of the globe. Creatress of the most feminine music on the planet – Peruquois – has risen the bar even higher with spectacular vocal / tribal beat journey. This song is a reflection of her pure devotion to divine feminine / sacred feminine. She shares her essence with women all over the planet through her music and wisdom, through her concerts and feminine workshops. Enjoy this perfect blend of sensuality spirituality and ecstatic tantric erotica. Let the Shakti goddess awaken your true nature! At Motiv, we believe that careful planning, nurturing the creative process and holding a clear vision are the keys to getting the best from the music and and from each other. With primary facilities in Melbourne and Byron Bay, Australia, and numerous online collaboration projects underway, Motiv embodies the troubadour spirit by taking our music production tools wherever our clients need us to be. At Motive, we know that geography is no longer a barrier to being able to work together. We have developed a remote collaboration solution that allows you to listen in to the mix or production session from anywhere in the world and provide us with real time feedback while we work on your project. 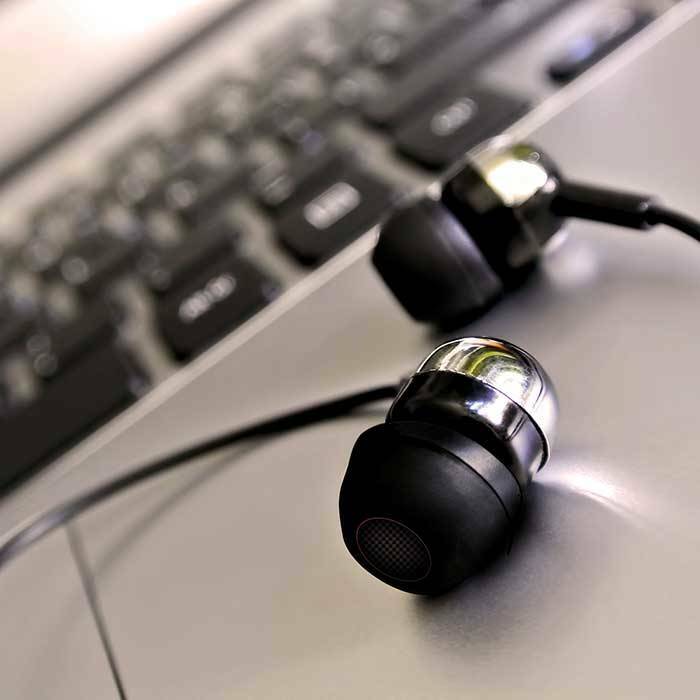 Using pro quality audio streams, we can even remotely record your audio and midi performances directly into the project at our location, without the need to work independently and share large audio files across the internet. Motiv offers artists the opportunity to be produced in one of the beautiful environments in the world. 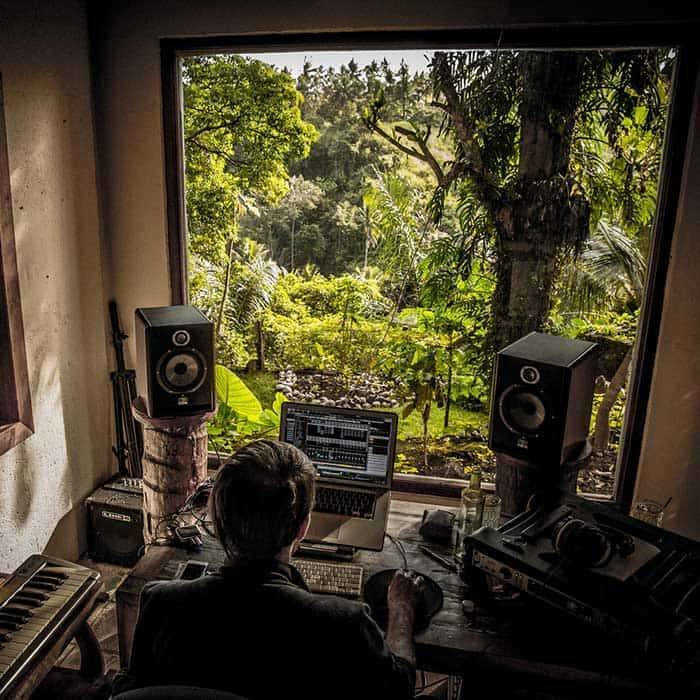 Situated just 5 minutes from the heart of Ubud by the side of a Balinese river, surrounded by tropics and with its very own pool, Ubud Studio is a haven in which to record and create music. Ubud itself is an incredibly beautiful place that boast very affordable, high-quality food, accommodation and transport. 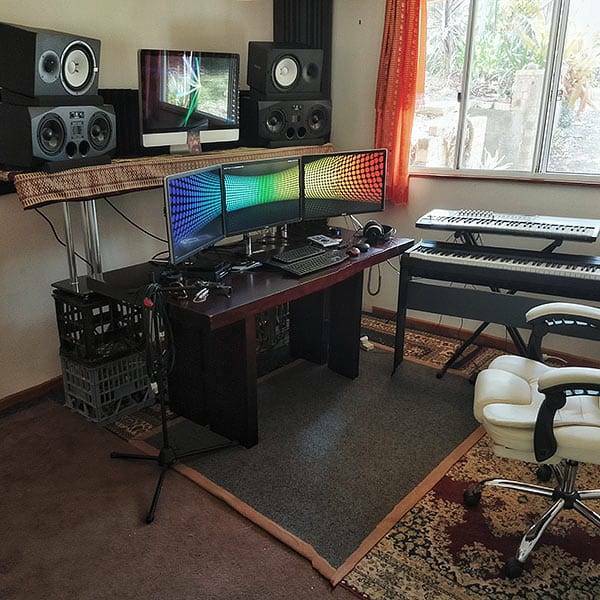 The studio has four interconnected recording spaces, a selection of high quality Beez Neez, Neumann-Gefell, Beyerdynamic, and Peluso microphones, best-in-class preamps, and Focal and KRK monitors. The studio is also decked out with both acoustic and digital drum kits, a range of guitars and percussion instruments, and a full size keyboard. Session musicians can be affordably sourced from a pool of the island’s finest professional musicians. Reel Spirit Studio is situated just outside the hustle and bustle of Byron Bay in the beautiful countryside of Main Arm. Whether your next project requires extensive tracking of acoustic instruments, or just a few choice ethnic flavours for your next EDM masterpiece, why not take advantage of our fully acoustically treated recording studio with three separate rooms, including a focused control room, great-sounding live room, and a dedicated isolation booth. With high quality Neumann mics, Avalon preamps, and calibrated Adams monitors, as well as the Universal Audio plugin platform, Reel Spirit has everything you need to produce your music to a very high sonic fidelity. Benloro Studio is situated in a beautiful rural environment just 10 minutes from Byron Bay. A New Peruquois Track Lets the Shakti in !